Discussion in 'Jazz Newz' started by Taylor Griffin, Apr 14, 2019 at 10:42 PM. Utah 30-pieced in opening game of 2019 playoffs. 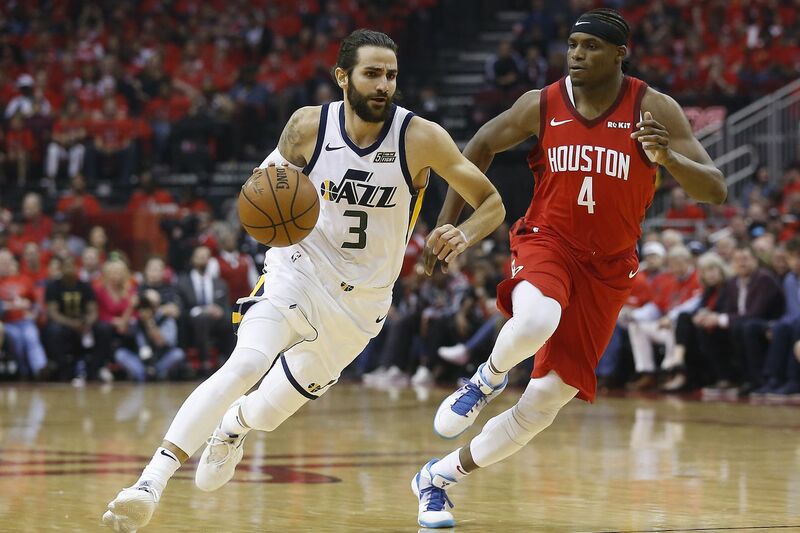 Game one of the 2019 playoff matchup between the Rockets and Jazz was basically an extension of the 2018 series in the Western Conference semi-finals last year.